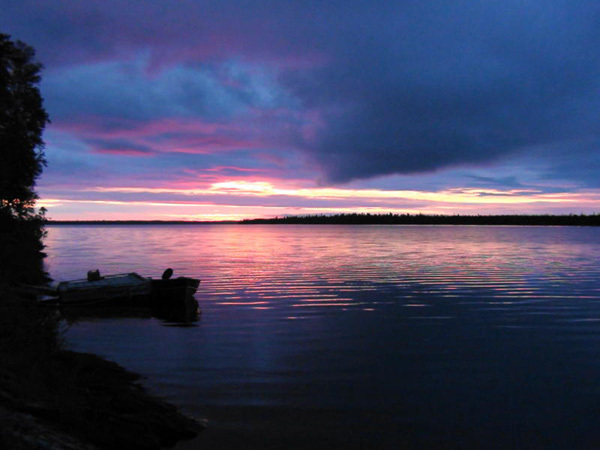 AMS Outpost Camps has three outpost cabins on Stone Lake and one on the Albany River. 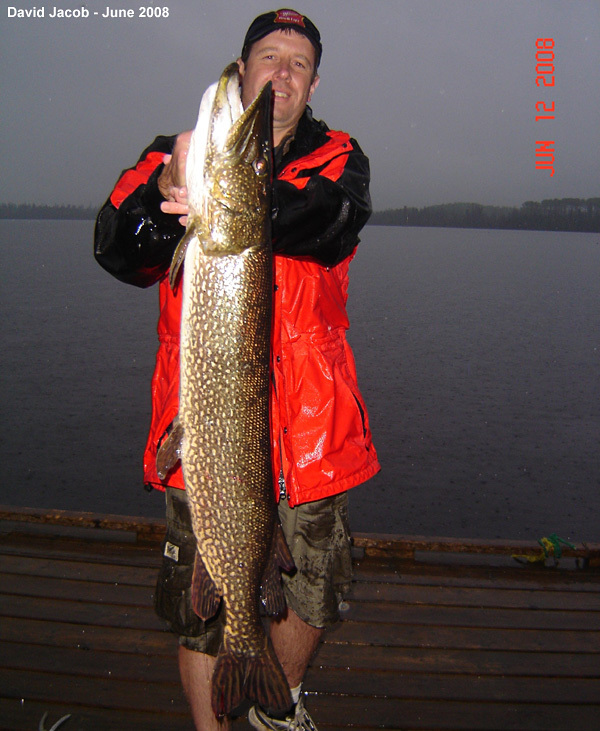 Stone Lake has incredible fishing for Walleye, Jumbo Perch and Northern Pike. 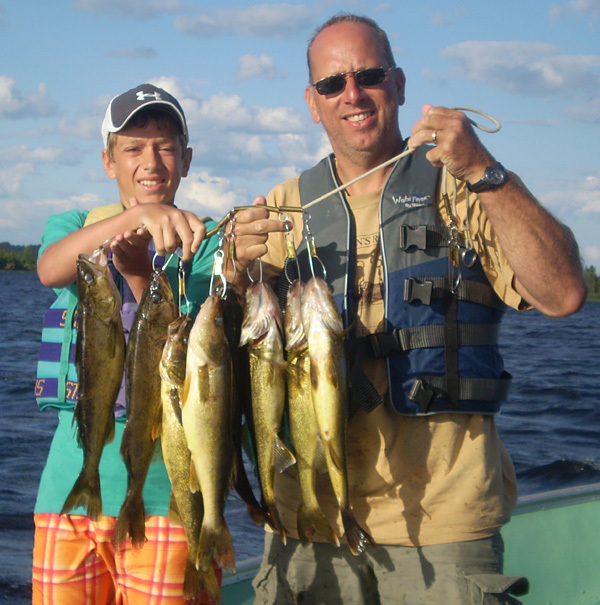 It’s not uncommon to catch 50 to 100 Walleyes in a day with many bigger trophy Walleyes up to 10-pounds being caught and released. 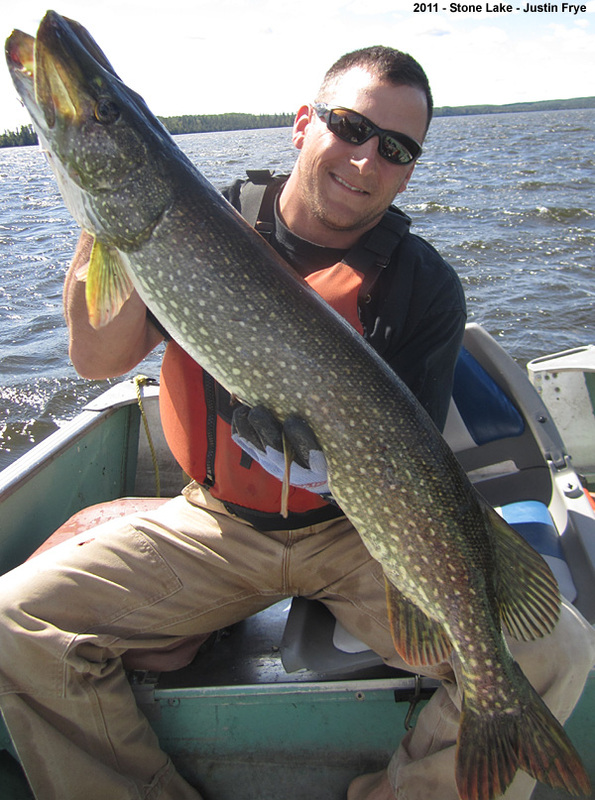 Pike are just as easy to catch with Monster Northern Pike as big as 28-pounds being caught and release. 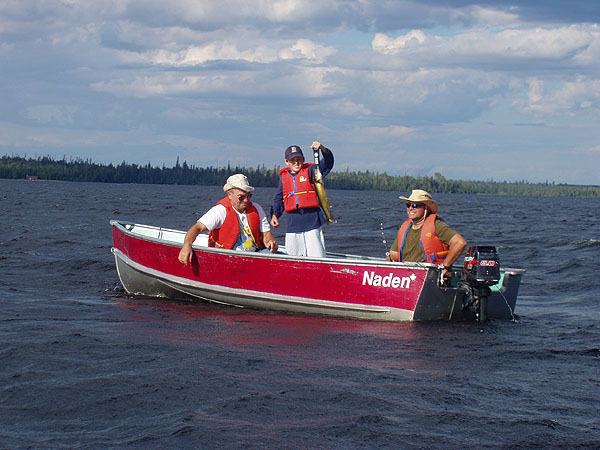 The weed-beds are also stuffed with Jumbo Perch, which are the size of small Walleyes. 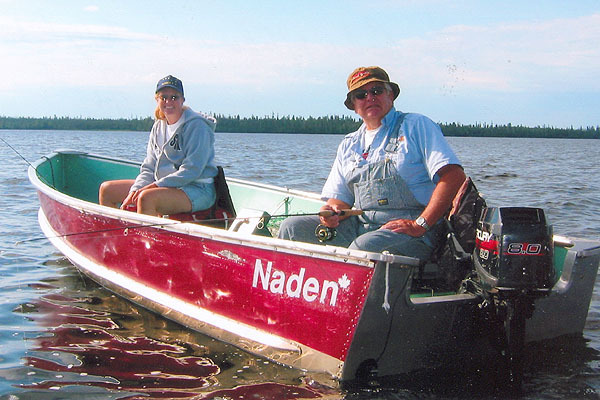 You don’t need to spend your money going to over-fished lakes or lakes that are hard to fish. 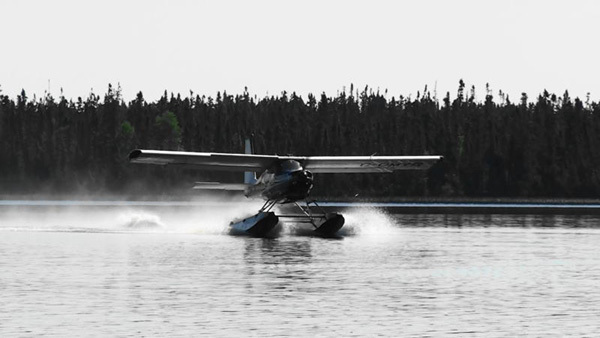 We are a small outfitter with only four lakes but our lakes are the best and receive a lot less fishing pressure than lakes run by the bigger outfitters. 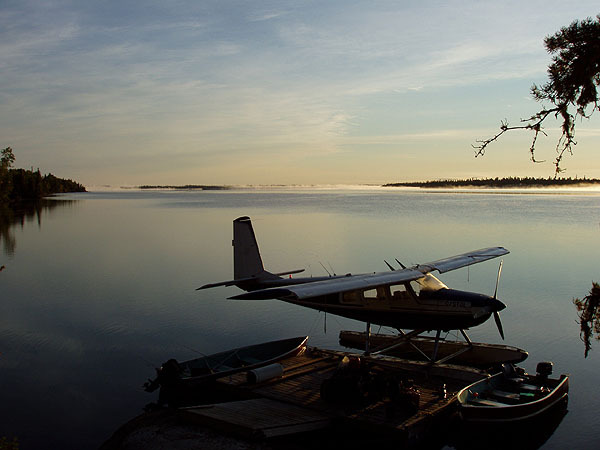 Choosing AMS Outpost Camps is the best choice you can make.